Editor’s note: This is the second of a two-part story about two of Soldotna’s earliest settlers — Howard and Maxine Lee. Last week, Part One followed the Lees from their World War II naval involvement to their earliest homesteading efforts in the first half of 1948. Part Two begins later in 1948 and reveals how the Lees integrated into fledgling Soldotna society, and how their adventure in Alaska abruptly ended. The documents used for the Lees’ quotes in this story were provided by the Soldotna Historical Society. Photo courtesy of the KPC Historical Photo Archive. Howard and Maxine Lee pose with their children, Karen and Michael, next to their Soldotna homestead cabin in 1950. Although much of early homesteading life required more sweat equity than capital, most residents near the highway junction that would later be called Soldotna sought ways to bring in extra income. 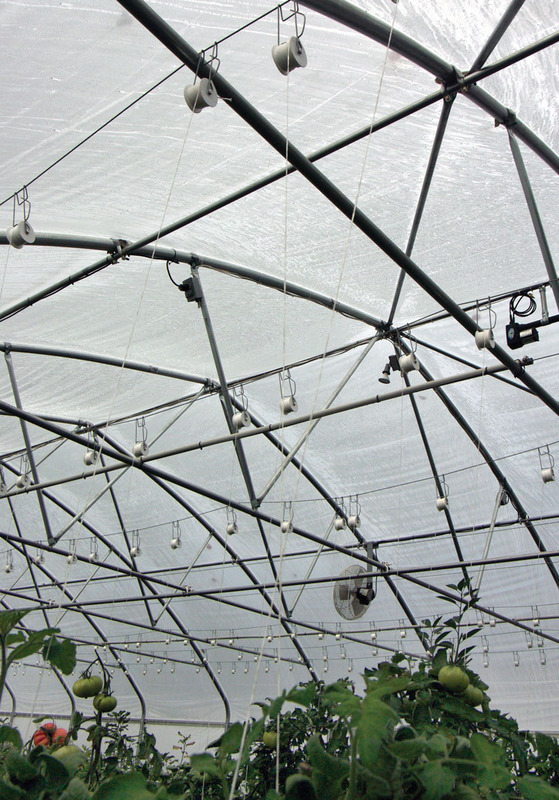 The Lancashire family raised chickens and began clearing land for farming. 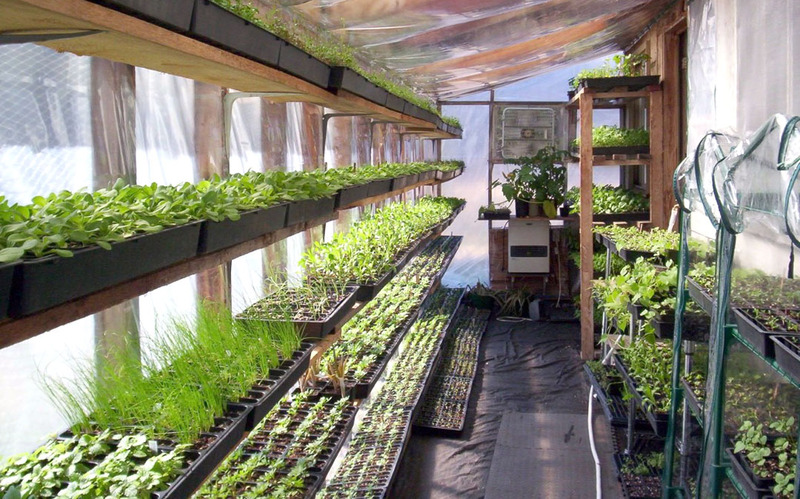 The Mullen family also raised chickens and created a large garden so they could sell vegetables. Many locals tried their hand at commercial fishing. In 1948, Howard and Maxine Lee opened a general store in the back of their 60-by-30-foot Quonset hut on their Soldotna homestead. He erected shelves in the back half of the Quonset and found a trucker in Seward who would haul his first load of merchandise to Soldotna. The merchandise had been insured, but they had to pay new shipping costs when they reordered. Later, the wholesaler informed the Lees that they needed a business license, which could not be acquired locally. Almost as quickly as they had begun, the Lees were out of the grocery business. They stayed plenty busy, however. Most days, Howard walked two miles to the Lancashire homestead to work with Larry on his portable sawmill, trimming local timber for house logs, first to replace the Lancashires’ wall tent and then the Lees’ Quonset hut. In 1949, as Howard and Maxine’s new home neared completion, the Lees dug their own well. As usual, their memoirs vary on the details. Both Lees were also impressed by the Lancashires’ work ethic. While Larry labored at projects all over their homestead, Rusty tended to the livestock and their three young daughters, chopped firewood, baked bread and prepared meals, and busied herself with dozens of other tasks that homesteading women were performing across the western peninsula. The Lees were busy, too, and then a new opportunity arose. Photo by Clark Fair. 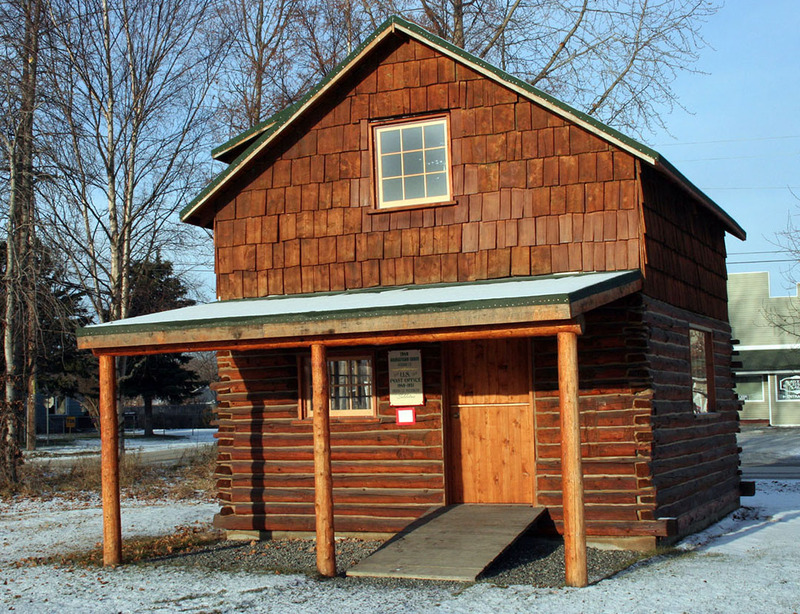 Now on the National Register of Historical Places, the restored original Soldotna Post Office stands on its original site near Corral Street. Prior to the birth of Michael and the Lees’ move from the ratty old Quonset to a new, two-story cabin — for many years the tallest structure in town — homesteader Marge Mullen approached Maxine with a proposition, and with a petition signed by several prominent residents. Mullen proposed that the community should have a post office and that Maxine should be the first postmaster. In her application for the postmaster position, Maxine submitted three names: Leesburg, Leesville and the eventual town name spelled “Soldatna.” When the postal inspector approved her for the job, the town spelling became official — and almost immediately a point of contention. It was not until the 1960s that the official spelling became Soldotna. In his memoir, Howard dedicated more than half a page to explain his disapproval over the change. Although it is generally accepted today that the etymology of the town (based on the creek) comes from the Dena’ina word ts’eldat’nu, meaning “trickling-down creek,” not, as once strongly believed, from the Russian word for “soldier,” Howard demurred. For her postal labors, Maxine was paid $14 a month. Maxine’s initial list of Soldotna postal clients included 15 names—the two Lees, the two Lancashires, Marge and Frank Mullen, Dolly and Jack Farnsworth, Jack and Margaret Irons, Jesse and Nina Robinson, Bob Murray, Lyle Edgington, and Penrod Buchanan. 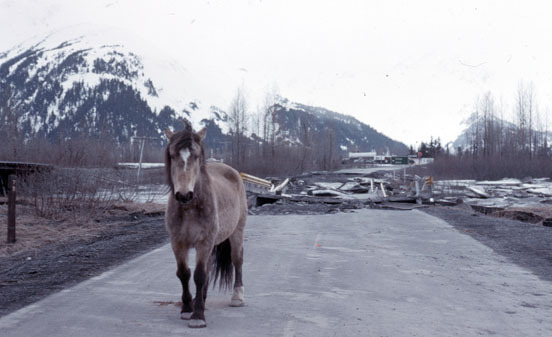 Prior to the establishment of the new post office, most local residents had traveled to Kenai for their mail. 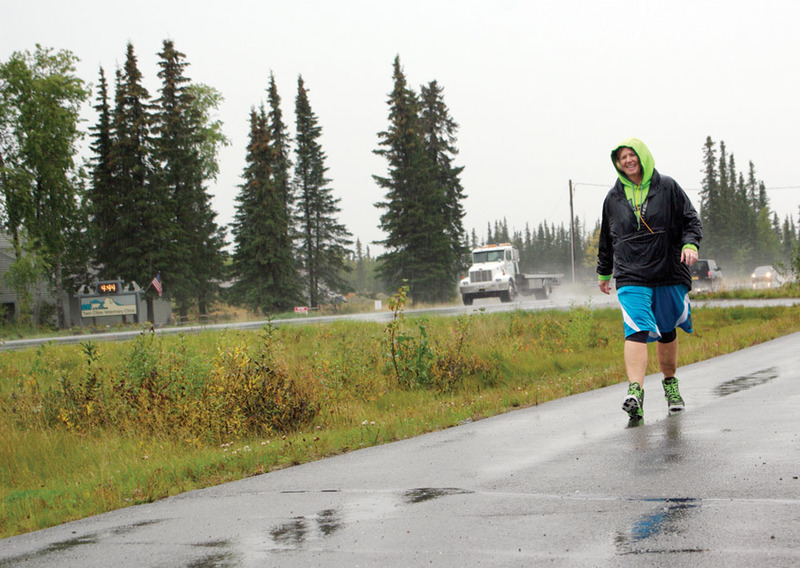 Suddenly, the mail was coming to Soldotna once a week, and some people from as far away as Longmere Lake made the weekly journey to see what they’d received. At first, the mail was delivered to the homestead cabin and then carried over to the Quonset hut, where Howard had set up a postal station for Maxine. 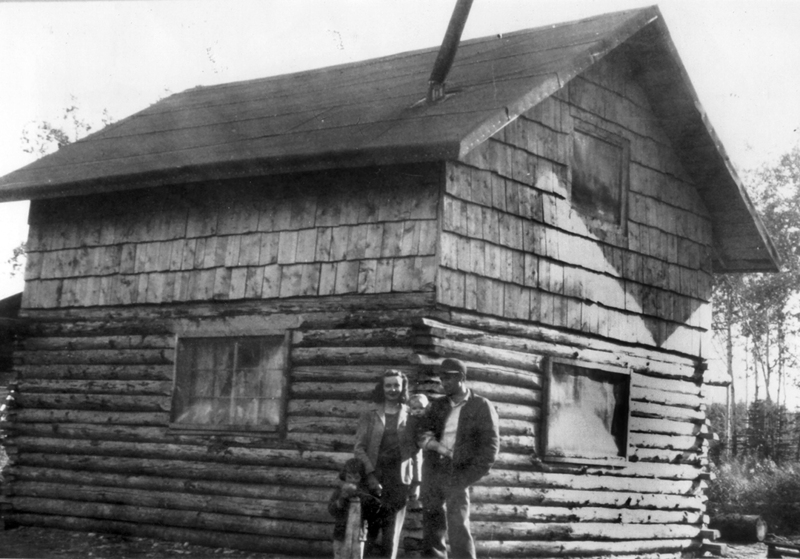 Soon, the homestead cabin was the full-time post office, and it remained that way until 1951, when, much to her surprise, Eleanor (“Mickey”) Faa became Soldotna’s second postmaster. “Well, I took care of the post office several times for Maxine Lee when she went to town (Anchorage) and had things to do,” Faa said in a 1995 interview. Photo courtesy of the KPC Historical Photo Archive. 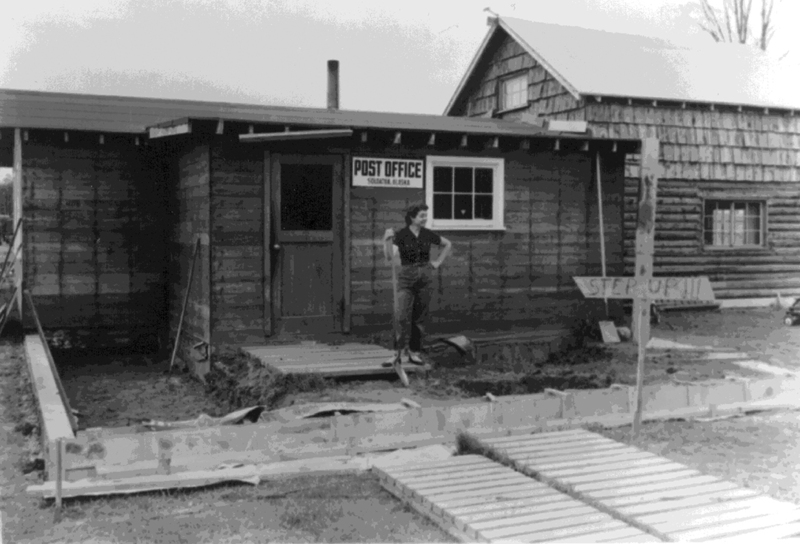 Mickey Faa, who succeeded Maxine Lee as the postmaster of Soldotna, stands outside an early version of the Soldotna Post Office. The attached taller structure is the original Lee homestead cabin. At the time, Faa and her husband, Joe, were operating the Soldotna Inn (later to become the Bear Den Bar) near the Kenai River bridge. Maxine’s memoir does not clarify her reasons for abruptly leaving Howard. 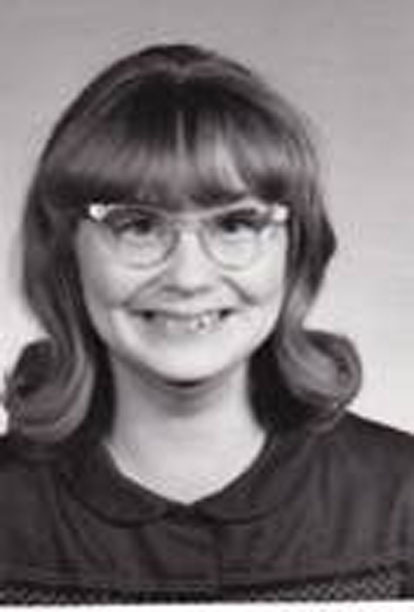 She seems to have been motivated to continue her education, and after she became certified to teach, she did return to Alaska, living and teaching for a while in Anchorage in the early and mid-1950s. As often as she could, she packed up her kids and drove down to Soldotna to stay and visit with the Lancashires. Howard left the state that November. After Maxine filed for divorce, she and Howard used the Kenai Spur Highway to divide their property, with Maxine retaining the homestead east of the road, and Howard keeping what remained to the west. Maxine donated a small piece of her land to the early Methodist Church and sold some to the Coastal Drilling Company of Bakersfield, California. Over the years, she subdivided the rest and sold it off in lots. In 1954, according to longtime Soldotna resident Al Hershberger, Howard sent a letter to his friend, Joe Faa, announcing that he wanted to buy a new car — a four-door sedan called the Chrysler Royal — and he needed $4,000 to make the purchase. Howard, who had re-enlisted in the U.S. Navy, offered Faa his share of the homestead for $4,000 (nearly $38,000 in today’s money). Faa was interested but initially lacked the funds to make the deal. He brought Howard’s letter to Hershberger. One sizable piece of that investment later became home to Soldotna Elementary School. Another big chunk became the site of the Borough Building. Meanwhile, the postal evolution in Soldotna continued. 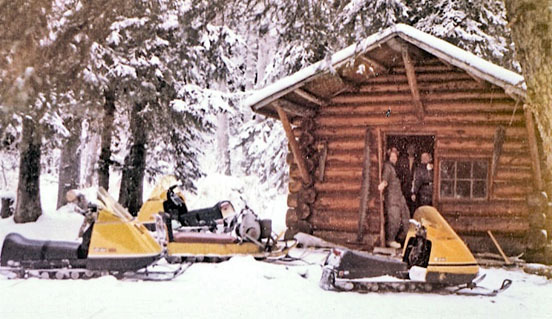 In the hands of Mickey Faa, the post office had changed locations three times briefly, but after the Faas bought Howard’s land, Mickey returned the post office to the Lee homestead cabin. Eventually, Joe added on to and remodeled the original cabin, and moved the postal operations into the addition. After Maxine’s death last month, Soldotna Historical Society treasurer Barbara Jewell placed a simple wreath on the door of the cabin to commemorate Maxine’s contribution to the community. In their memoirs, Howard and Maxine provided brief sketches of the earliest years in Soldotna’s history. They described neighbors, the weather, law enforcement, politics, agriculture, progress, social life, medical care, hunting and fishing, and a host of other topics. Howard’s writing ends with his move to Korea in search of further adventure. Maxine’s, however, concludes on a more thoughtful note.